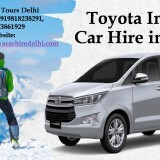 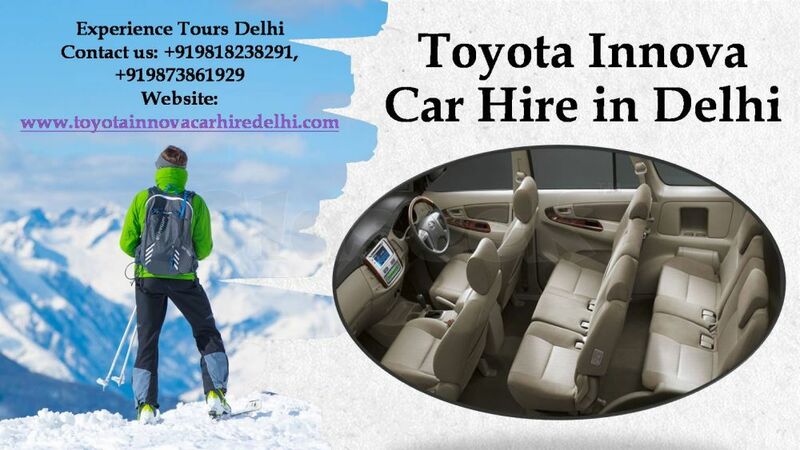 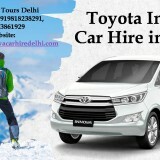 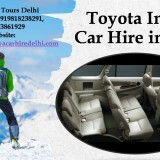 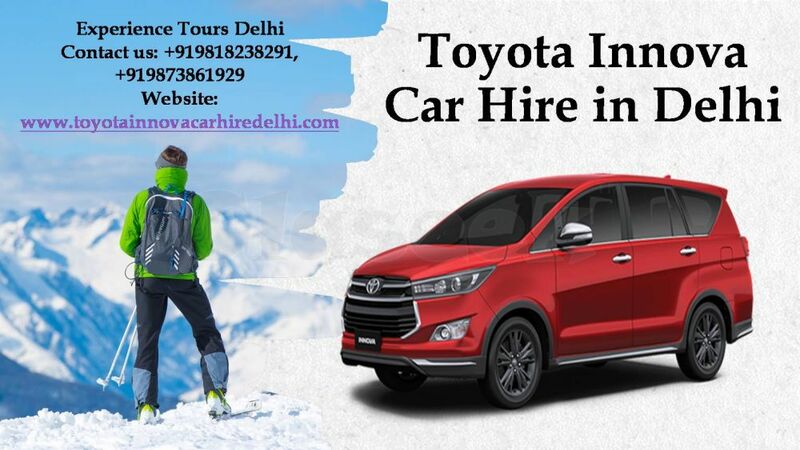 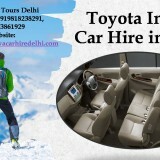 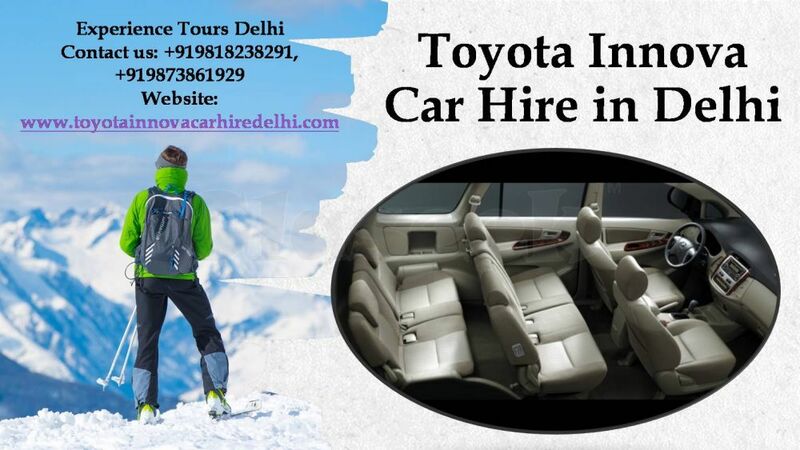 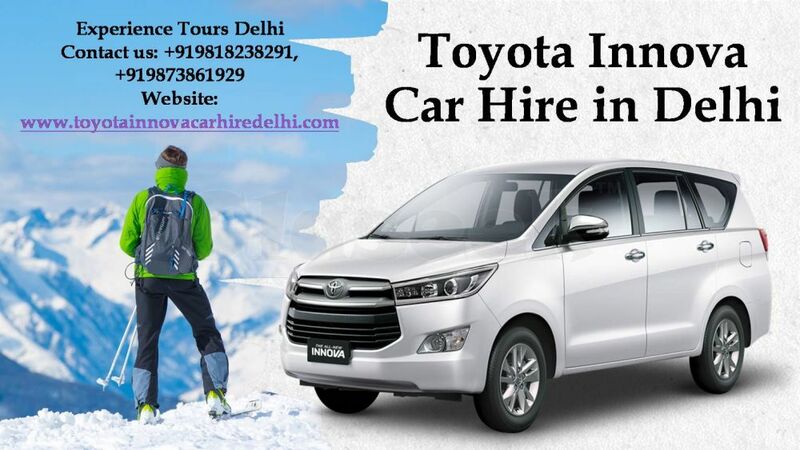 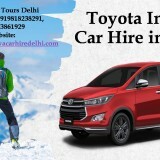 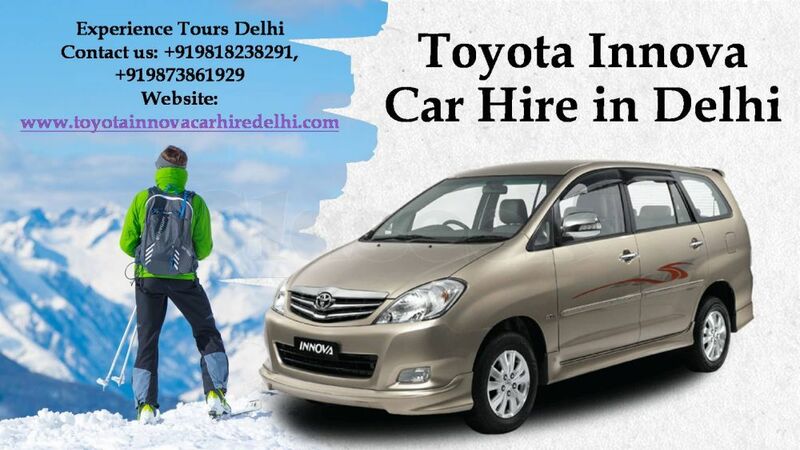 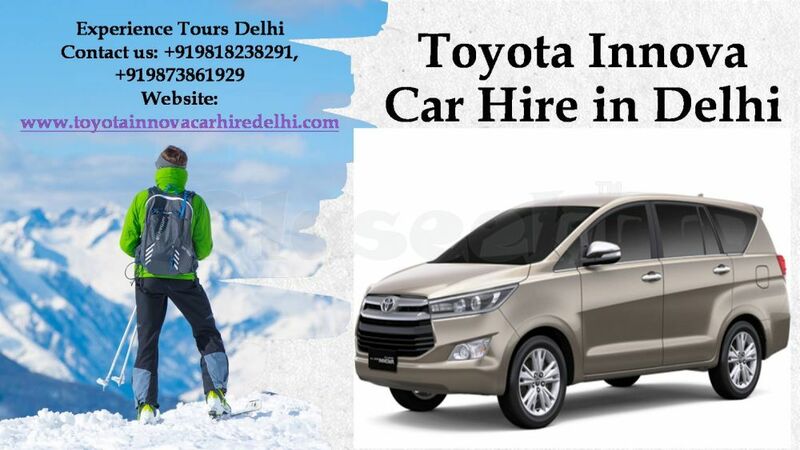 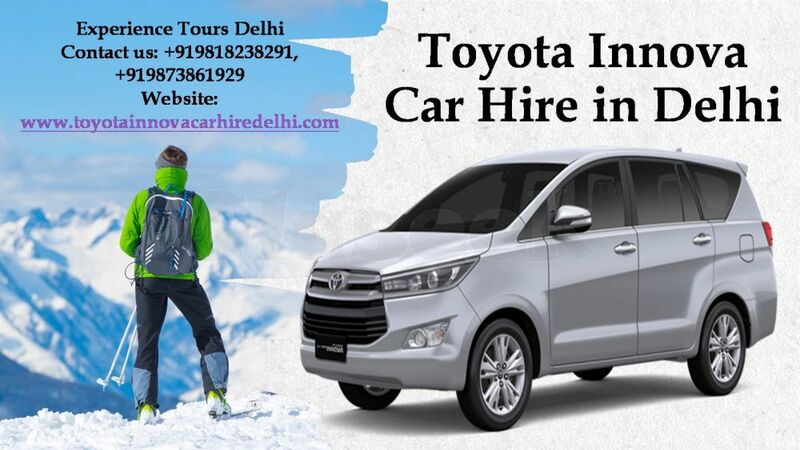 Experience Tour has a deal for Toyota Innova hire service for any Tour Package (local or outstation) in overall India. 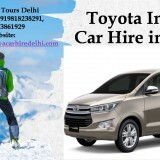 All Tour Package and 7 seater cabs in Delhi are available here and you can select any Package according to your plan to make your Tour memorable and comfortable. 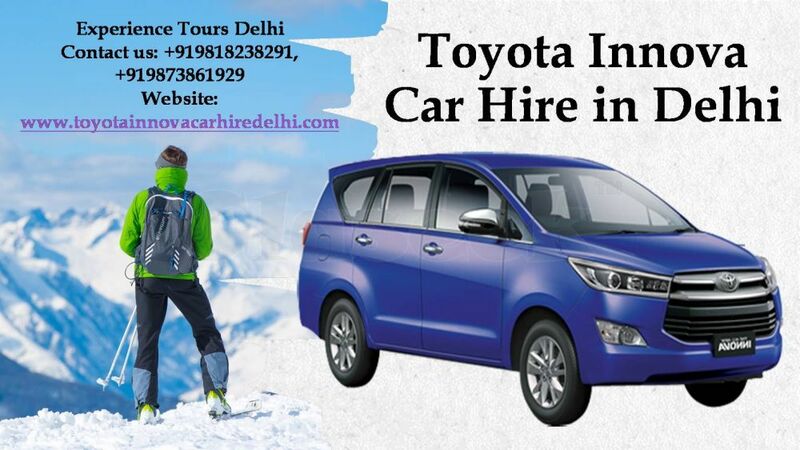 We include all the needs of you in our Innova car hire service and Tour Package which requirements by you. 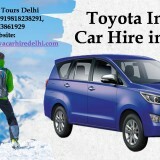 Our Innova is new in condition and fully air conditioner but we don’t allow AC at hill stations. 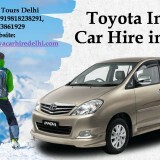 To see the problem of booking by customers, we also provide online booking service at our website. 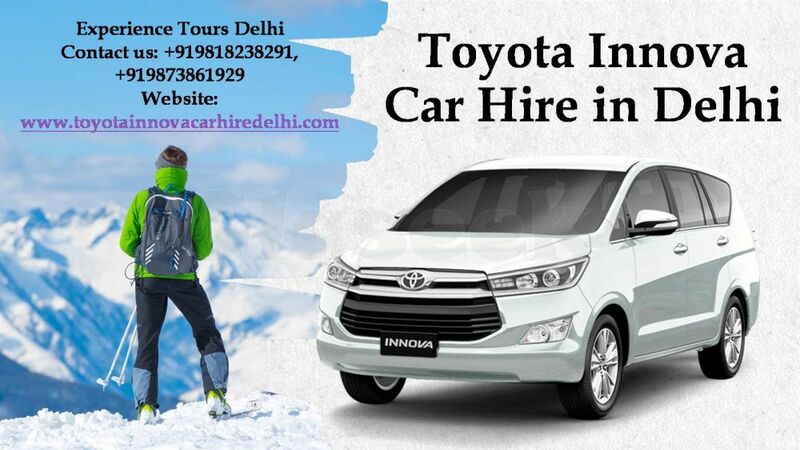 So you can visit our website and book an Innova car easily.